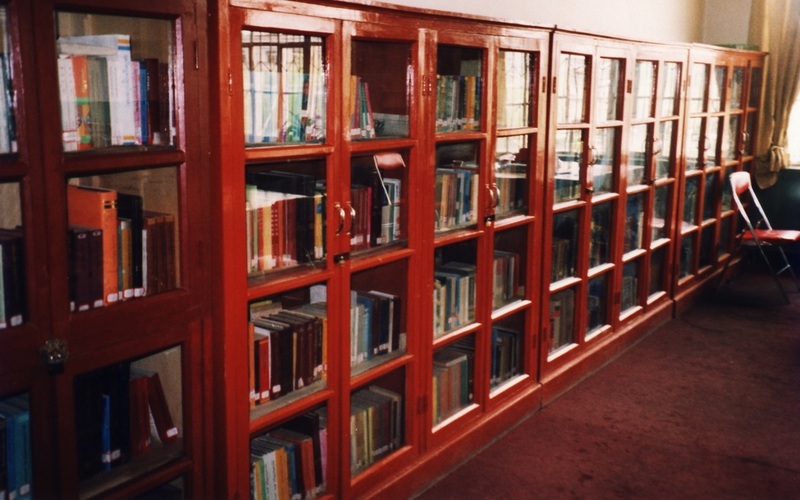 Dr. Wangdu has established both a library and a museum at the Medical Institute. 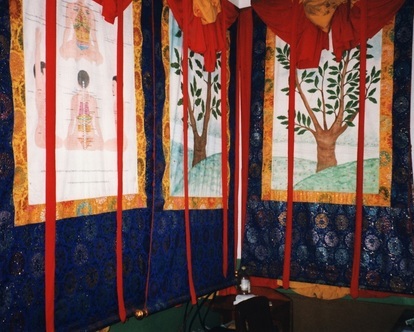 Hundreds of precious texts reside safely alongside rare medical artifacts and thangkas (large painted wall hangings, traditionally considered to be sacred objects). ​He has also covered the walls of the museum with vast paintings of Tibetan medical history, herbs, anatomy and other related subjects, so that this knowledge will last far into the future. ​In addition, Dr. Wangdu has made a critical contribution to the preservation of Tibetan culture by translating many ancients medical texts into modern Tibetan, ensuring that the wisdom they contain can be available to students today. The work of dedicated scholars such as Dr. Wangdu supports the recovery of otherwise irreplaceable documents and the continuation of valuable medical knowledge and history.